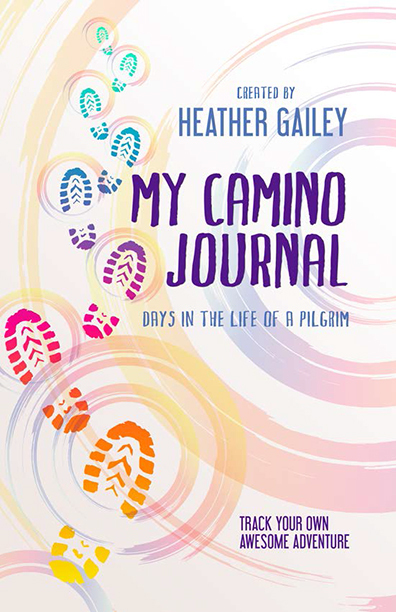 In the Fall of 2015, after 25 long years of daydreaming, planning and talking about the Camino to anyone who would listen, Heather Gailey set out, at the age of 52, to walk the Camino Frances, solo in the Fall of 2015. Although friends and family thought she had lost my mind, she believes she found it on that long trail winding through the Spanish countryside. Her spiritual journey turned out to be very different than she originally planned. She even did it differently than most pilgrims by taking her first step on the Camino from a city in the middle of the trail to make her way to the end in 17 days. Due to time constraints, she didn’t even officially finish and collect the highly sought after Compostela (certificate of completion). However, she came home with something more valuable. During those 17 days, she experienced life-altering adventure that challenged her physically, spiritually, and mentally. The Camino de Santiago threw her up in the air, flipped her upside down and dumped her on her head, but it didn’t leave her there. After shaking her to the core, it picked her up, dusted her off, and pointed her to her centre. That experience stays with her even today, in the midst of her everyday life. 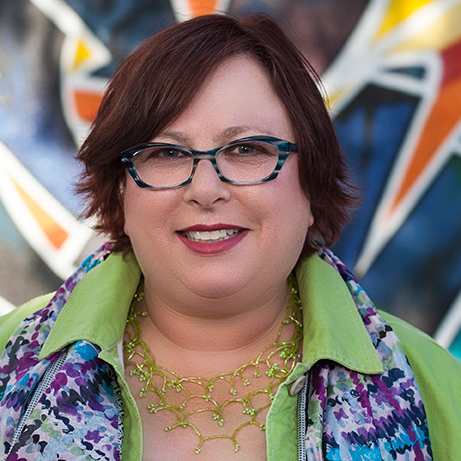 Heather Gailey is a victim advocate and adult educator by day and a mixed media artist and instructor in every other available corner of her life. She makes her home just outside of Toronto, Canada and is proud to be a Canadian on the Camino of life. Sign up now to receive information about Heather Gailey, including news and special offers.